Mirrorless cameras are proving more and more popular. As they’ve developed in the last few years, they’ve become really useful in certain circumstances. One of the really interesting features of mirrorless cameras is, due to their design, you can use new and old lenses from different manufacturers with an appropriate adapter. This is thanks to the “flange distance” which is the distance between the lens mount and the film plane. Most DSLRs and SLRs have very similar flange distances (around 45mm) which means that any adapter would need to be unworkably thin. Mirrorless cameras, however, have a flange distance of about 20mm. This give manufacturers a lot of room to play with. So, let’s look at how to go about using any lens on your mirrorless camera. RELATED: Are Third Party Camera Lenses Worth Buying? The simplest way to use different lenses with your mirrorless camera doesn’t actually need any adapter: just buy lenses from third-party manufacturers that come with the correct mount. 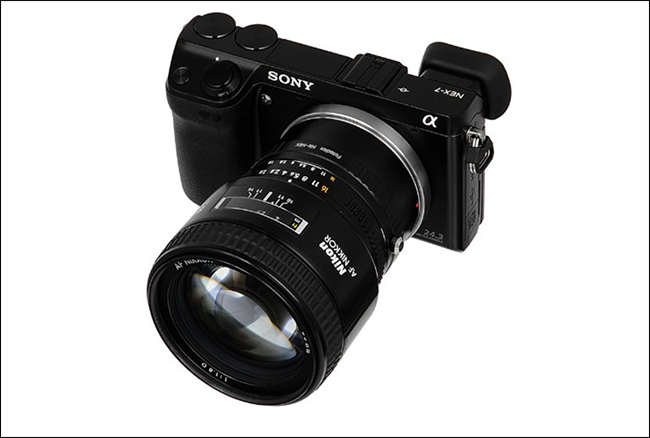 For example, Sony’s Alpha series of cameras use the E-mount. Sigma, Tokina, Voigtlander, and Zeiss all make a range of E-mount lenses that will just work with your camera. 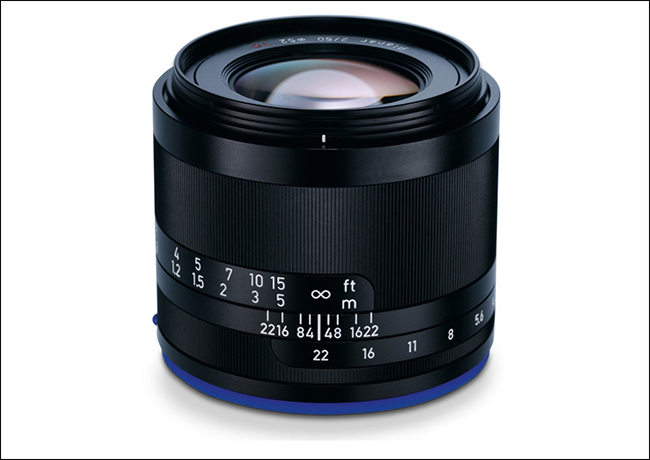 One thing to watch out for; some of the lenses, like the Zeiss Loxia 35mm f/2, will be E-mount but manual focus. This means you won’t be able to use your camera’s autofocus features. 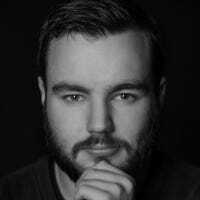 Unfortunately, the range of third-party lenses that are available for mirrorless cameras still doesn’t come near the amount available to DSLRs. Old manual focus lens with manual aperture controls are the easiest lenses to get working with your mirrorless camera. The adapters are really just dumb bits of metal (or plastic) that adjust the flange distance so that the lens can focus on the mirrorless camera’s film plane. You won’t have autofocus or electronic aperture control, but otherwise they’ll work just fine. This means that pretty much any lens made before 1985 (after that, camera manufacturers started really getting into electronic controls) is your best bet. 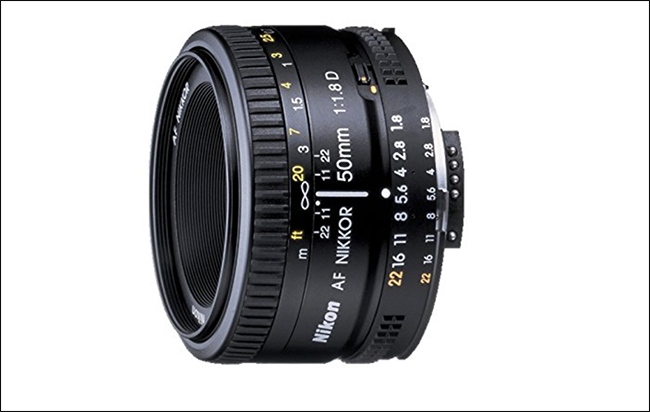 You can also use Nikon and Pentax autofocus lenses that still have aperture rings, such as the Nikon AF FX NIKKOR 50mm f/1.8D, but again, you’ll have to use them without autofocus. The combination of adapters, lenses, and cameras is way too wide here for me to make any solid recommendations. Instead, you should try and find a well reviewed, inexpensive metal adapter that is compatible with the lens mount and the camera mount. For example, this $14.95 adapter from Fotodiox fits the bill perfectly for connecting the Nikon lens I mentioned earlier to a Sony Alpha camera. If you want to use modern autofocus lenses with electronic controls with your mirrorless cameras, then a dumb bit of metal just won’t cut it. Instead, you need to look for adapters that also connect the electronics in the lens and camera body. There are a wide range of smart adapters available, but the most popular combination is connecting Canon’s EF-mount lenses to Sony’s E-mount mirrorless cameras. If you’re considering buying a mirrorless system and want to have the most options, that’s the way to go. At the low end, you can get a Fotodiox Pro Fusion Adapter for $99.95, while at the high end there is the Metabones Canon EF Lens to Sony E Mount Smart Adapter (Fifth Generation) for $399. Both adapters do largely the same thing, although the Metabones adapter has a few extra features to give you more control over how the lens and camera work together. For every other combination, I’d recommend you look for a Fotodiox adapter if you’re budget conscious or a Metabones adapter if you want something closer to the top end. If you can’t find one, then the best advice I can give is do a bit of research and buy the best reviewed adapter at the price you want to pay. Expect to pay between $100 and $500 for most set ups. As well as straight up adapters, if you’re researching how to connect different lenses to mirrorless cameras you’ll run into “Speed Boosters”. As well as connecting the lens to the camera, they also increase its maximum aperture. There are, however, several downsides. First, speed boosters are a lot more expensive than regular adapters. The Metabones Canon EF to Sony E-Mount Speed Booster (Fifth Generation) costs $649, a full $250 more than the regular adapter. Second, speed boosters only work with crop sensor (APS-C) and Micro 4/3 mirrorless cameras. If you have a full-frame mirrorless camera you will need to use it in APS-C compatibility mode which digitally reduces the size of the sensor’s capture area. If you have an APS-C or Micro 4/3 mirrorless camera, and don’t mind the extra expense, go ahead and consider getting a speed booster adapter for a little more low light performance. On the other hand, if you have (or you’re planning to upgrade to) a full-frame mirrorless camera, or the price seems a little silly, just get a regular adapter.